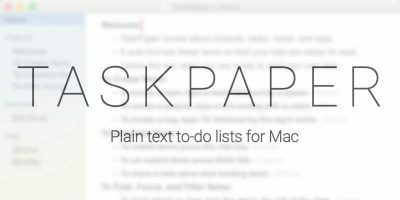 When Mac apps misbehave, sometimes you need to force them to shut down. This can happen when the app enters an infinite loop, crashes, hangs or otherwise ceases responding to user input. While it’s never an ideal way to close an application, it doesn’t generally hurt the app. 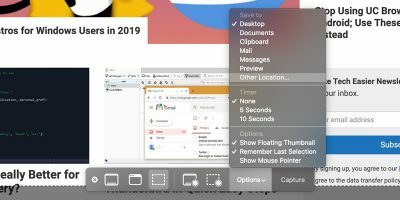 You won’t have a chance to save your work, of course, but with many Mac apps (especially Apple’s own macOS apps) auto-saving progress at regular intervals, that’s become less of an issue. So when you force quit apps on Mac, you will lose any data since your last save but won’t otherwise injure the program. 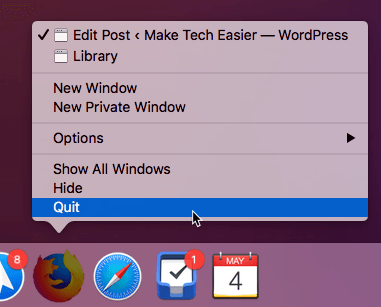 There are a couple of methods we can use to force quit apps on Mac which we will look at below. 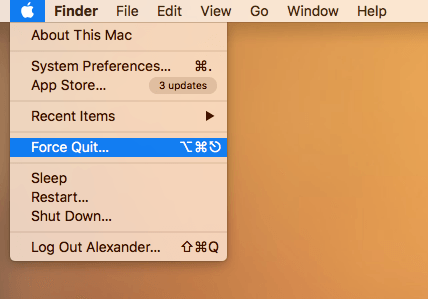 The first, and simplest, way to try and force quit an app when it’s misbehaving is to use the Finder in macOS. 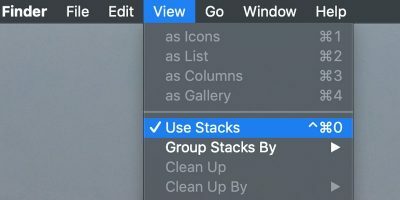 To do this, just click the Apple icon at top-left corner of the desktop, then select “Force Quit” from the list. This will bring up the “Force Quit Applications” box. Find the app you want to force quit here, then click Force Quit at the bottom right corner. 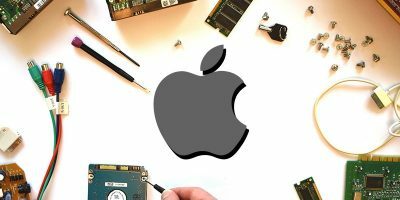 Force-quitting applications through the dock is the most familiar method for most users. It’s intuitively obvious and generally effective. 1. Right-click on the icon of the misbehaving application. 2. 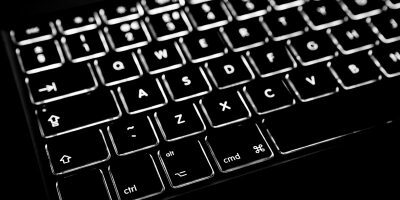 Hold down the Option key to reveal the “Force Quit” option. 3. 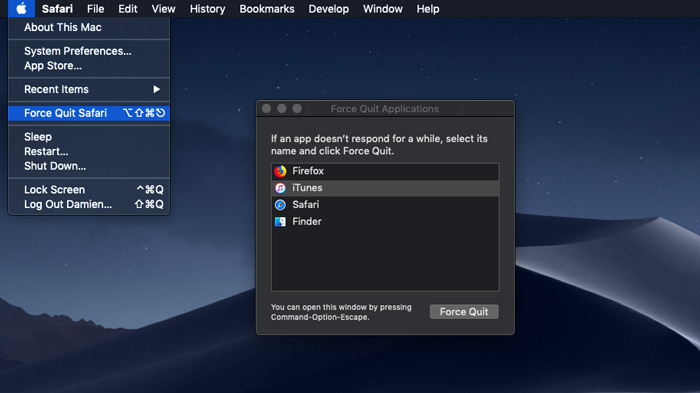 Click “Force Quit” to force the application to close. Your Mac also has a menu made specifically for forcing applications to shut down. 1. Click the Apple icon at the left of the menu bar at the top of your screen. 2. 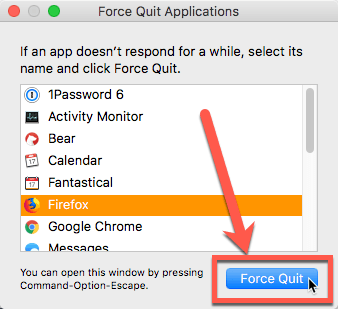 Select “Force Quit …” from the drop-down menu. You can also press Option + Command + Escape to open this menu. 3. Click on the name of the application in red with “(Not Responding)” next to it. 4. Click the “Force Quit” button in the bottom right of the window. Activity monitor also has the power to close apps. It lets you get a better handle on apps that have silently failed in the background. If you’re not actively using an application and it hits a weird hang, you might not know anything has happened. Because Activity Monitor shows the status of all open applications, you can see at a glance if any apps need to be force quit. You can also use it to quit processes, which are like sub-applications that don’t have Dock icons. 1. 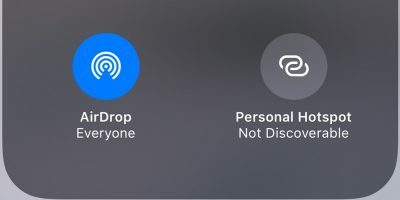 Open Activity Monitor by typing “Activity Monitor” into Spotlight. 2. Click on the application or process that shows in red text with “(Not Responding)” next to the application name. 3. Click the button with an X on a stop sign in the upper-left of the Activity Monitor window. If you’re dealing with an application that won’t respond to force quit commands, Terminal’s kill command can shut the app down hard. It’s the most dramatic way to force an application or process to stop, but in our experience, it’s always effective. 1. 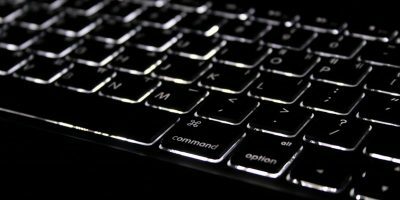 Open Terminal by typing “Terminal” into Spotlight. ps -ax | grep "[Application Name]"
ps -ax | grep "Google Chrome"
This will simply show all the running applications that have that application’s name in their disk location. It won’t quit anything yet. 3. Scan the resulting list for the correct application or process. Take note of the four- or five-digit number shown before the process’s name. This is the process ID, or PID, which will be used to kill the application. 4. 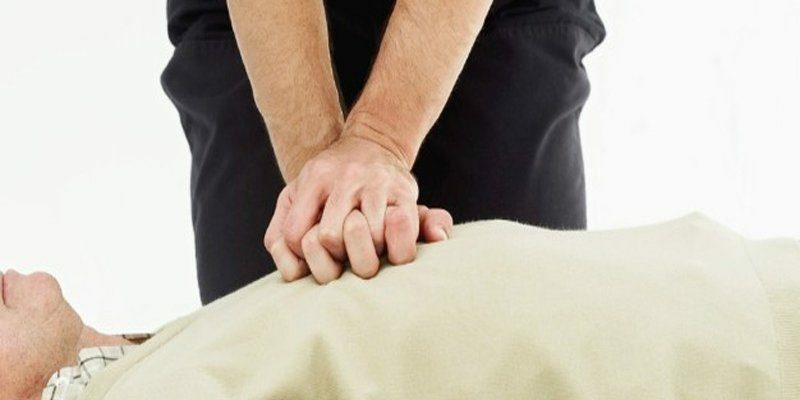 Type kill followed by the PID from the last step. For example, kill 2745 will shut down the process with the PID 2745. 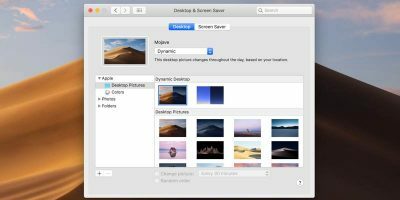 Force-quitting Mac applications shouldn’t be your primary method of closing applications, of course. But it’s a necessary tool for stopping applications that can no longer respond to user input.